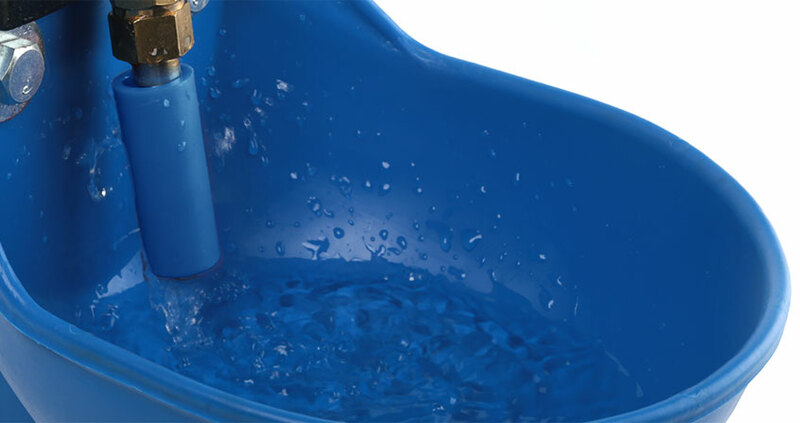 Multiple bowl and valve combinations and sizes are available to provide as much water as your animals need, yet at the same time, limit the amount that sits in the bowl when they are not drinking. That way, the water is fresh and clean. Hydrator’s high flow valves are available in 9 different sizes, depending on the model and size of the bowl. 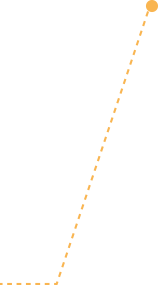 Valves are available in different flow capacities to accommodate different supply line pressures. 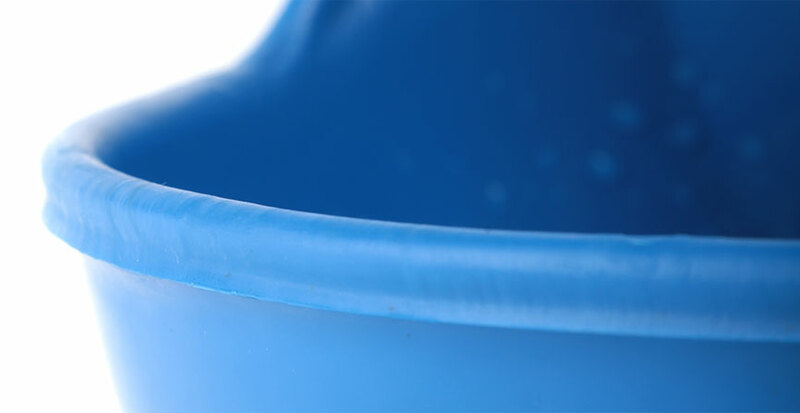 All of our Hydrator heavy duty poly bowls have smooth, curved surfaces. Each bowl is tested to United States, Canadian or European applicable standards. 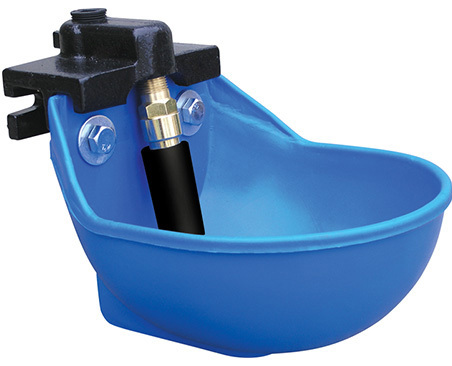 Our water bowls are available in high impact blue polymer—the ultimate in durability and corrosion resistance. 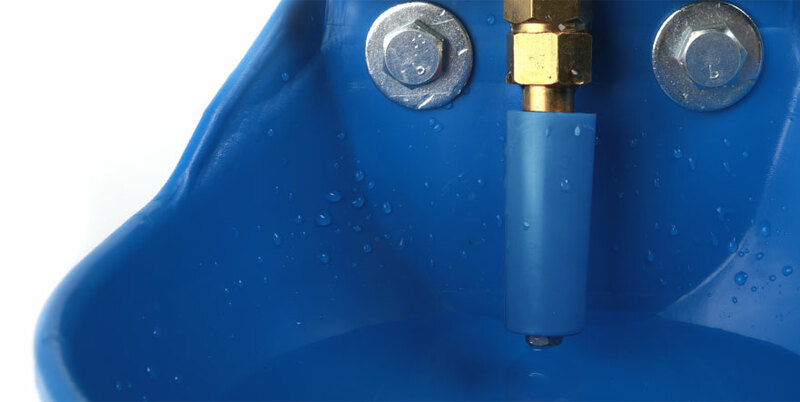 They will not corrode or contaminate water, making this material perfect for water bowl applications. Its high quality and durability ensures that your bowl lasts a long time. 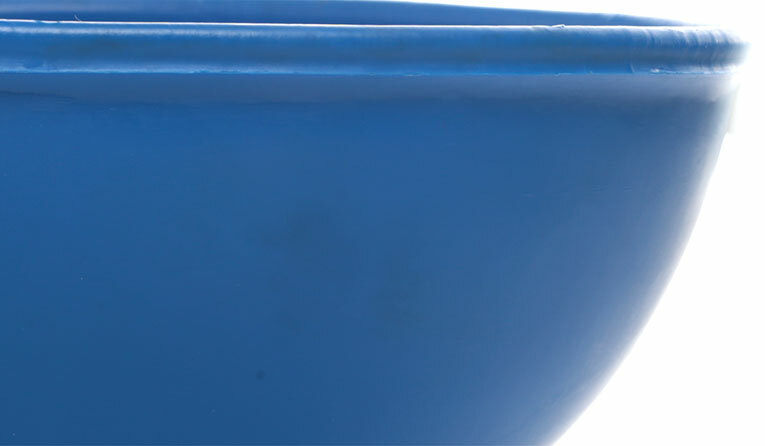 We take pride in our workmanship, our heavy-duty, impact resistant polyethylene bowls are tough. Our poly is thicker than the competition. 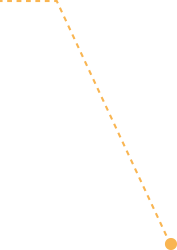 Water is released into the bowl by nudging the coloured cylindrical nylon nose “paddle” in any direction, so animals learn quickly. All our products are covered by our 5yr workmanship warranty. You may contact us using the following methods. Mailing Address: SMB Manufacturing Inc.
©Copyright 2015–2019 - SMB MFG Inc. Farm Supplies, all rights reserved.